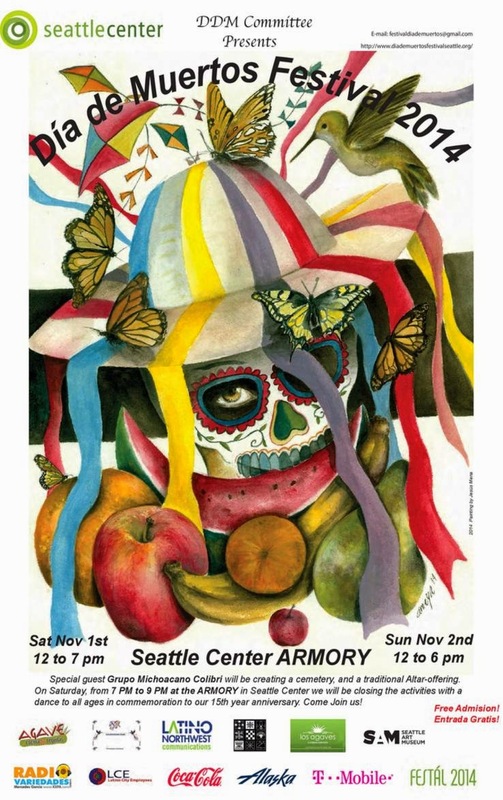 Patty's Utopia: Celebrating Dia de Muertos en Seattle. Every year, after celebrating Halloween, we set up our altars for Día de Muertos, and plan our visit to Seattle to celebrate with the community. 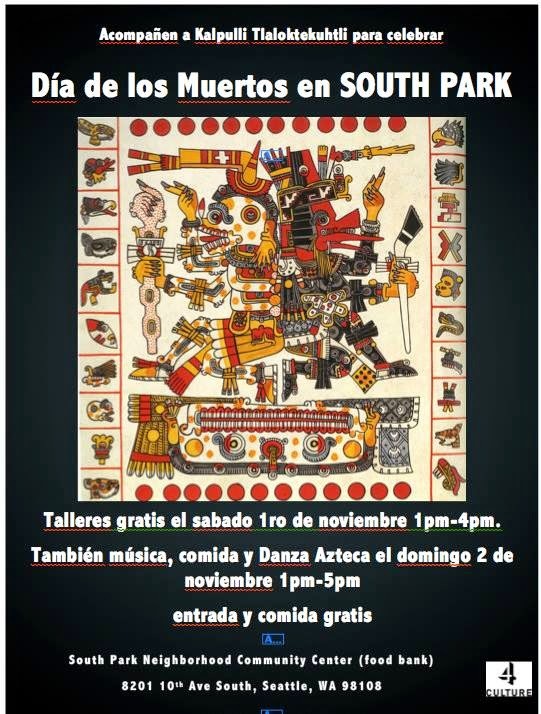 Here are three places where you can enjoy food, music, art projects, while celebrating Día de Muertos. And best of all, these events are free. Día de Muertos at El Centro de la Raza. 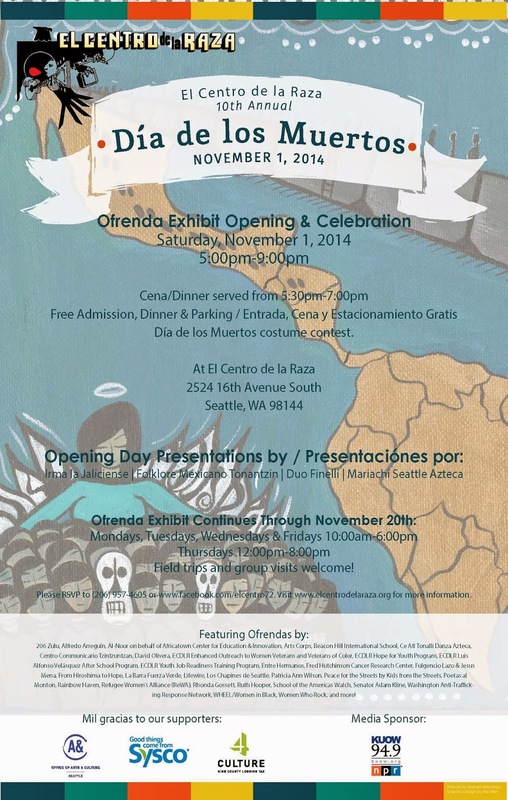 Ofrenda Exhibit opening & celebration on Saturday November 1st from 5:00 pm to 9:00pm. I hope you enjoy attending any of these events!